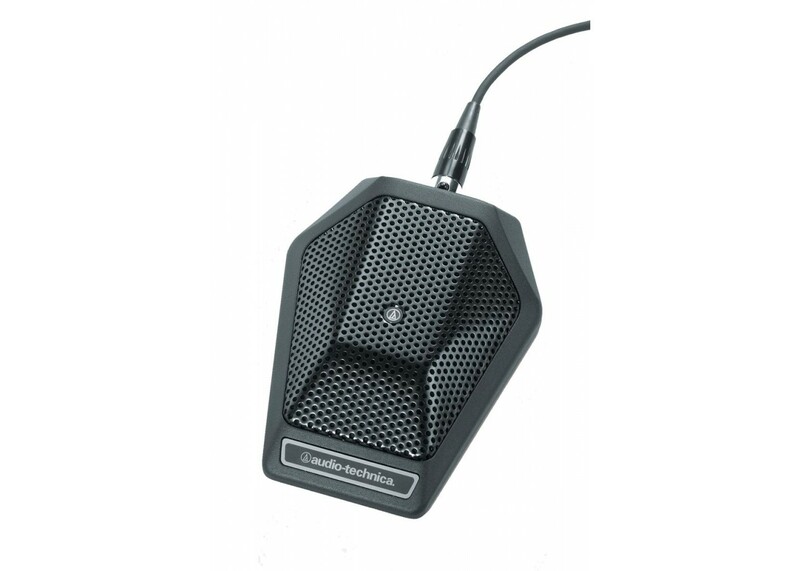 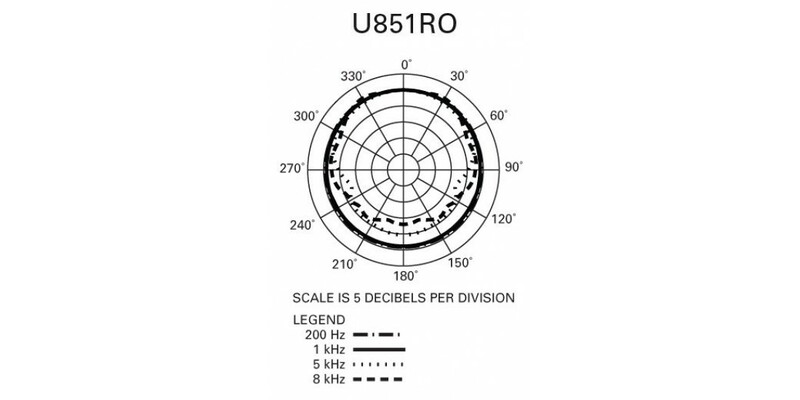 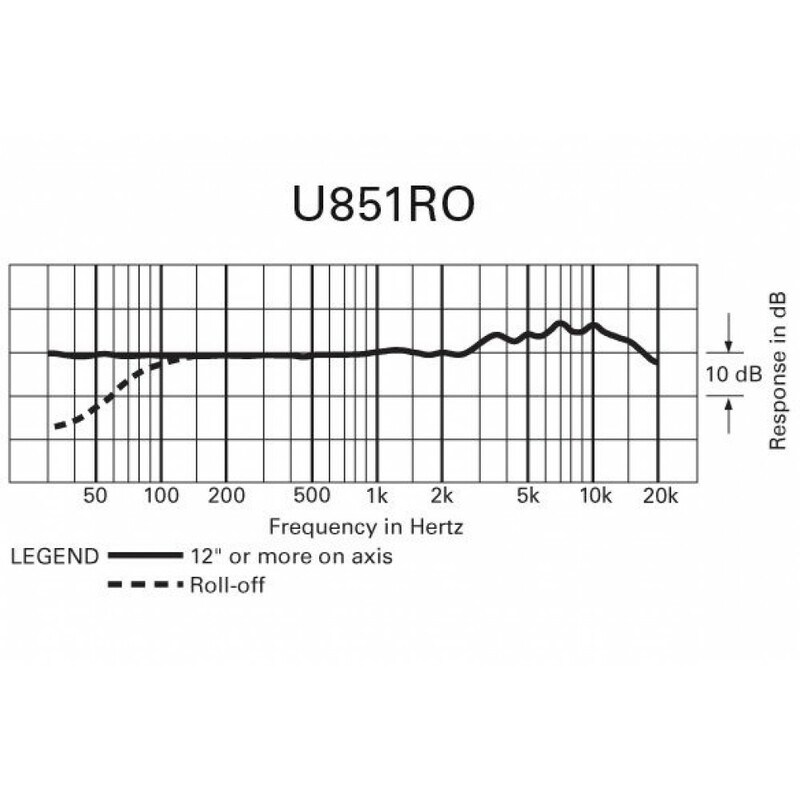 The Audio Technica U851RO Omnidirectional condenser boundary microphone was Designed for surface-mount applications such as high-quality sound reinforcement, professional recording, television, conferencing and other sound pickup situations. 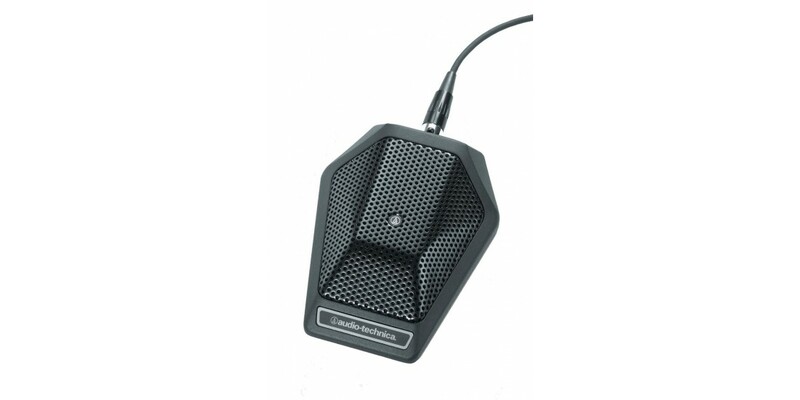 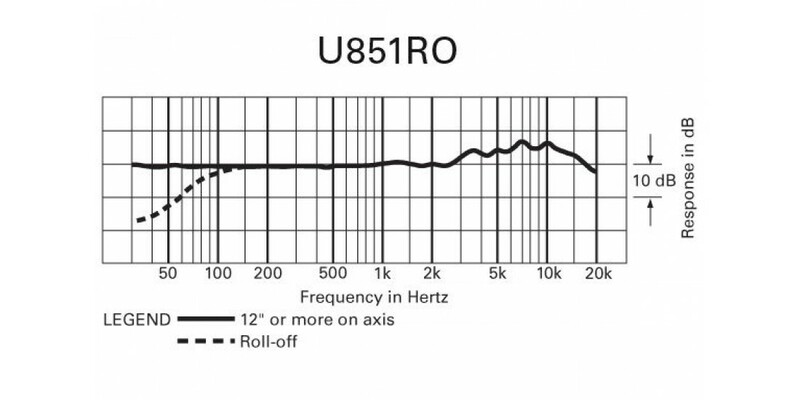 MAXIMUM INPUT SOUND LEVEL: 132 dB SPL, 1 kHz at 1% T.H.D. 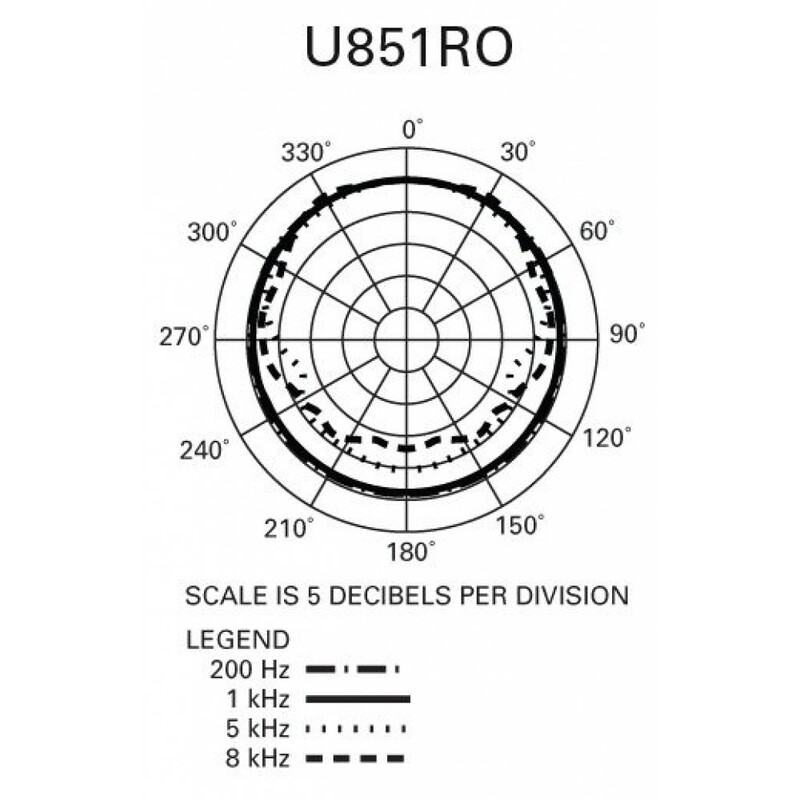 Audio Technica U851R Unidirectional Boundary Conde..